To help support local businesses, we spend around £135 million directly with local and regional suppliers each year because the airport actively focuses on supporting and improving opportunities for local business to supply the airport. A large proportion of Gatwick’s goods and services are procured through long term framework contracts, so we can form strong partnerships and many of these partners are locally based. We work closely with all of our partners to encourage and develop a strong and sustainable local supply chain. To provide further support to local businesses, Gatwick has embarked on a partnership with the Department of International Trade (DiT). 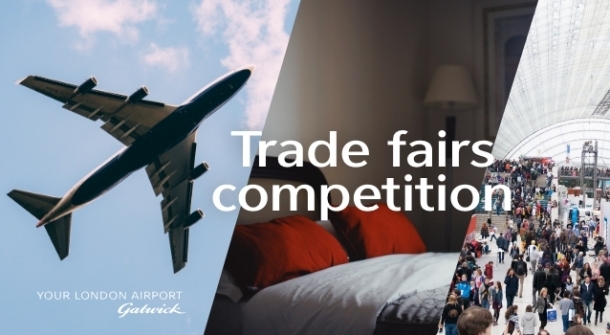 The mark the start of this partnership we have launched a competition to offer three local SMEs the chance to apply to visit an international trade fair relevant to their sector.